We are conveniently located in the Larrymore lawns area off of Little Creek Road. Across the street from CVS and next to Nationwide insurance. 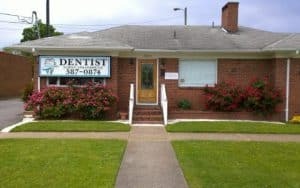 The Norfolk dental office is modern and its comfortable atmosphere is family friendly. Dr. Mathew Kent is our dentist at this location and he sees children and adults. Love the personal touch, and concern from all. What can Partners In Dental Health offer me? Dr Mathew Kent is an expert at preventative dentistry, finding a natural approach to dental health. I want straighter teeth without braces. 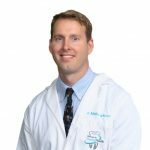 Dr Mathew Kent loves to improve patients smiles painlessly. Advances in dental medicine allow Dr Mathew Kent to predictably whiten and straighten your teeth far easier than ever before.